If you’re considering teeth whitening, you’ve come to the right place! 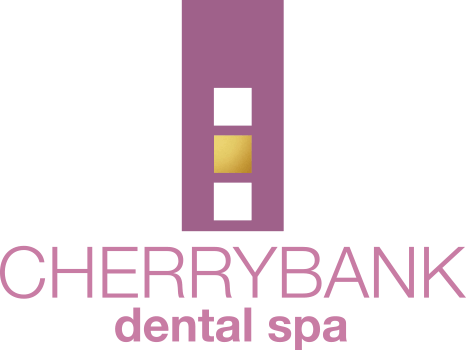 Due to our reputation as the leaders of cosmetic dentistry in Edinburgh and Perth, we have assessed a large number of whitening products, and have developed our own Cherrybank Whitening systems. 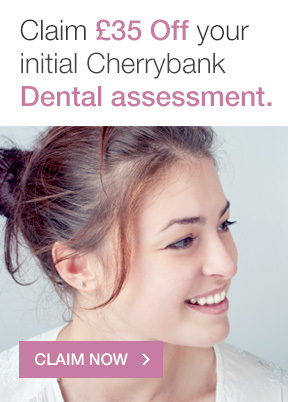 Once we have assessed your smile and given you the go-ahead for teeth whitening, the choice is yours, and we can recommend the best solution for your lifestyle, time commitments and diary. The Zoom!® teeth whitening system is one of the most advanced technologies in dentistry today. With changes in UK legislation, Zoom is available as Day White – a powerful kit for home applications. We can also boost your smile with in-office applications of Natural White. We combine Power Whitening with the ultimate home kit to provide the most powerful teeth whitening solution available under current UK legislation. And we bring Hollywood to you – you can watch your favourite blockbuster on our amazing DVD goggles so the time passes in a flash! The power session is then backed up by home whitening in custom trays made on our premises for the ultimate result. If you suffer from sensitive teeth or have found this to be a barrier to teeth whitening in the past, we have the perfect solution for you. Products with less concentration can be used safely and just as effectively to get results even in the most sensitive situations. If you are limited on time but prefer the convenience of one-stop teeth whitening, this is a quick and effective solution. It doesn’t involve light activation and is suitable for clients who have any form of photosensitivity. 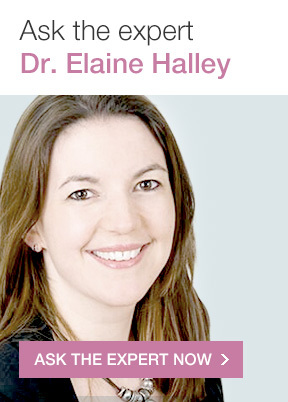 If you’re looking for a gradual, subtle enhancement, this solution is for you! You are in control and can stop when you’ve had enough. Cherrybank’s Revive Polish uses a simple ‘air brush’ technology to remove stains and plaque build-up, restoring your teeth to their natural colour. If you have yellow, stained teeth, you may be a candidate for teeth whitening. Over time certain fizzy drinks, coffee, tea, and wine can wreak havoc on the colour of your teeth, leaving them noticeably discoloured or stained. Smoking may also permanently discolour teeth. This treatment also appeals to patients with healthy teeth who would simply like brighter smiles! It is essential that the teeth and gums are assessed prior to ANY whitening, as whilst whitening tooth enamel is safe, damage can be done if the products come into contact with cavities, recession, gum problems or some existing restorations. All our products are by the prescription of a dental professional only and are proven to be effective in suitable cases. Pregnant women, patients under the age of 16, and people with dental restorations will not be suitable for teeth whitening. If you’re unsure about whether you are a suitable patient, simply get in touch and one of our dental professionals will be able to advise you! 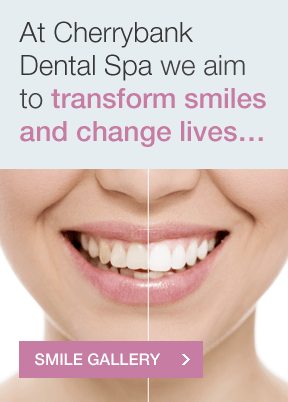 We have some of the best cosmetic dentists in the UK, and we do hundreds of teeth whitening procedures every year. 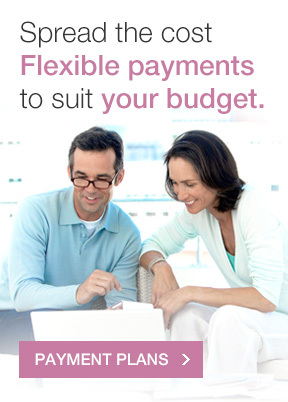 If you have any questions about our whitening service click here to get in touch.